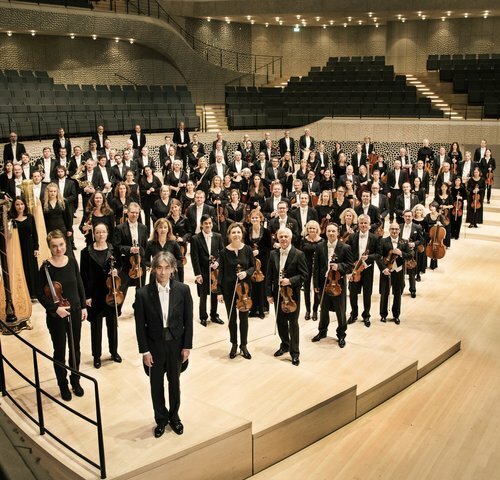 The Hamburg Philharmonic State Orchestra adds to the opening celebrations by bringing its concert series that runs parallel to its normal opera house duties over to its new home. 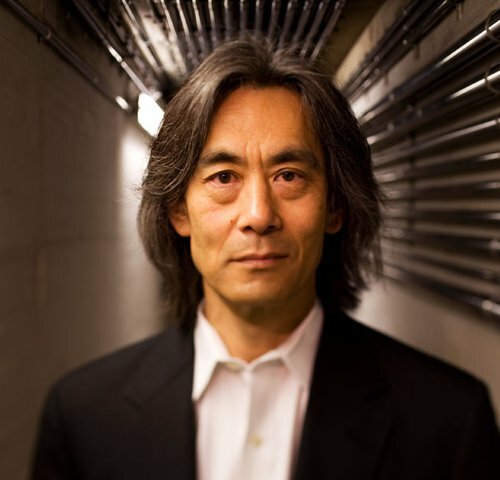 For its inaugural concert in the Elbphilharmonie Hamburg, Hamburg’s General Music Director Kent Nagano has commissioned a full length oratorio for orchestra, chorus and vocal soloists. 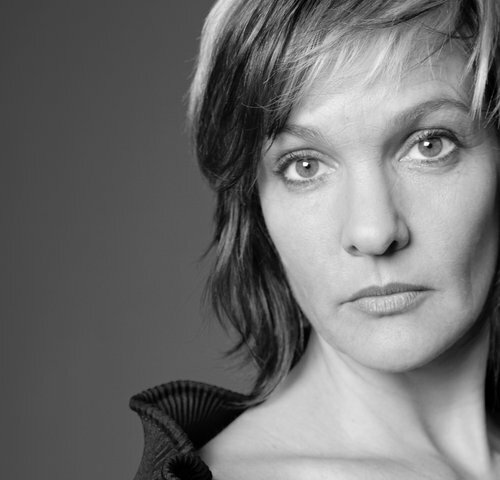 The composition is by Jörg Widmann, one of the most original composers in Germany at the moment. 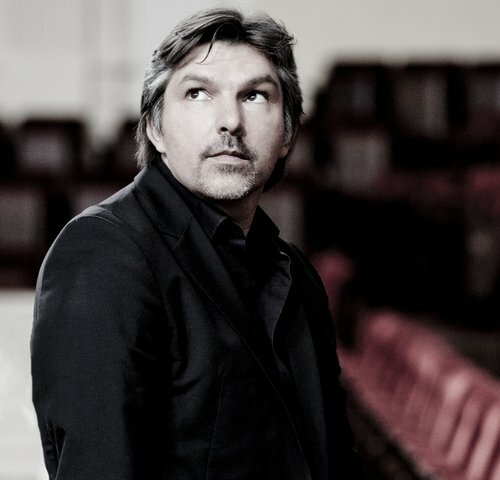 His oratorio has many illustrious role models from all periods of musical history and is specially written for this festive occasion. 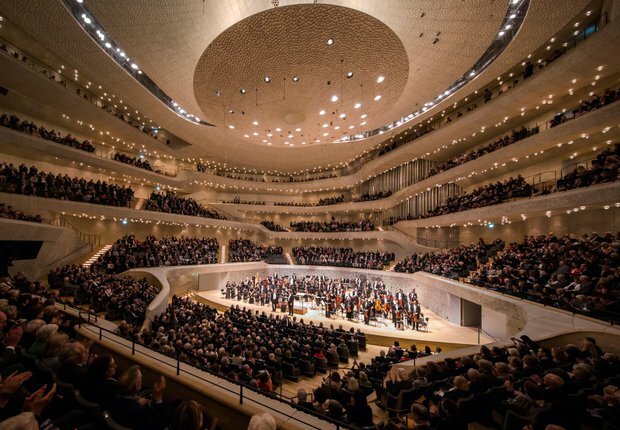 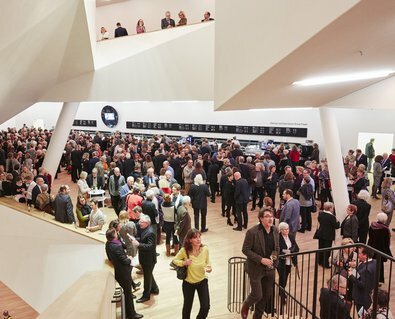 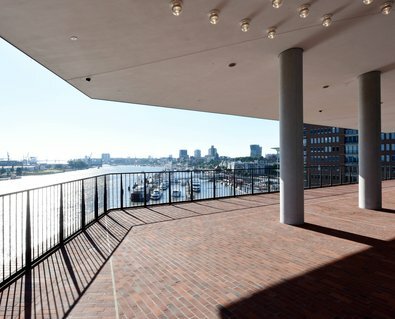 The concert live on radio: the radio station NDR Kultur will broadcast the Hamburg Philharmonic State Orchestra’s inaugural concert in the Elbphilharmonie live from 20:00.